Candy Cotton Dream is a photograph by Lea Seguin which was uploaded on October 6th, 2010. 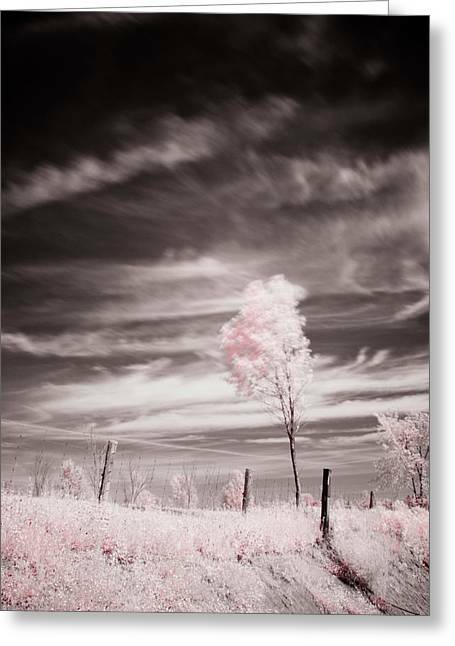 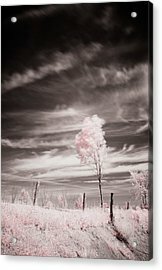 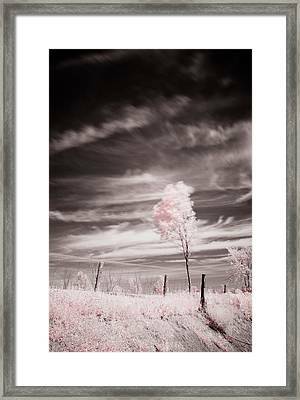 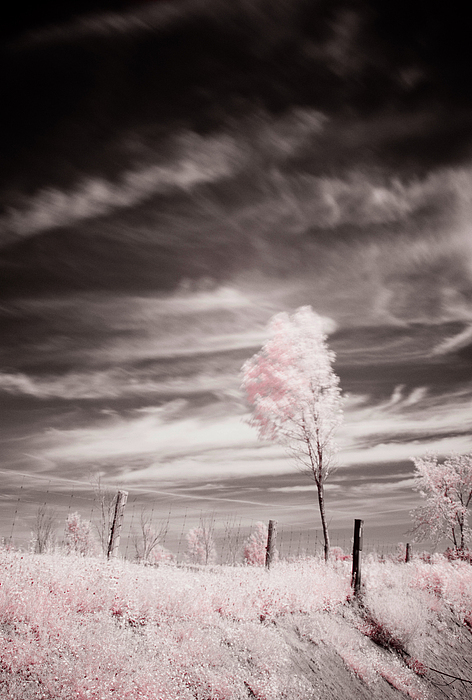 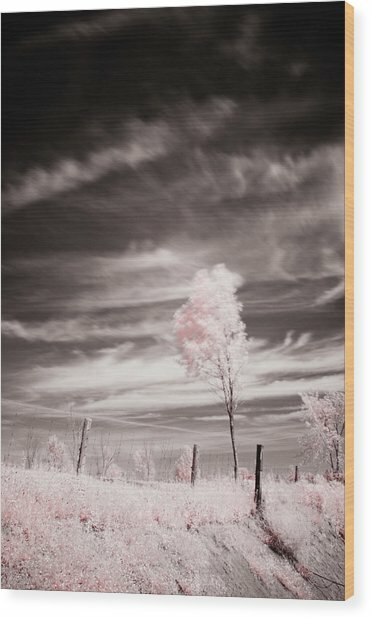 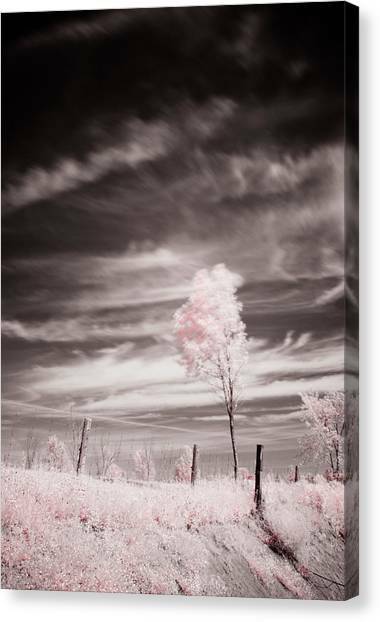 With the use of an infrared filter, this photo was taken in Clarence Creek, Ontario, Canada. Very imaginative and beautiful photo.